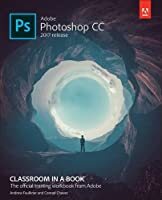 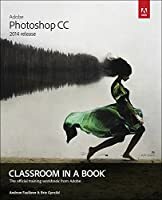 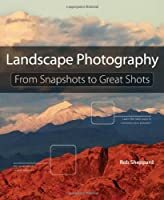 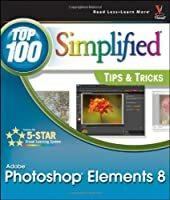 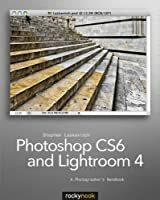 Designed for all photographers from enthusiasts to professionals, this book provides readers with easy to follow building-block style learning of Photoshop Elements 2018 through hands on projects working in both its Organizer and Photo Editor workspaces. 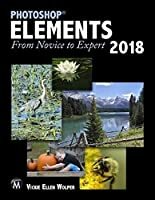 Divided into two parts, using the files supplied or your own, Part One will teach you to easily import, sort and find your photographs working in the Elements Organizer. 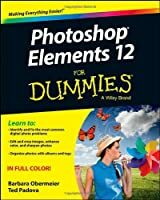 When working with the Elements Photo Editor in Part Two, topics include understanding resolution, using Camera Raw, multiple techniques for color and image correction, precision selection, using layers, accurate color printing, removing unwanted content, correcting red eye and closed eyes, creating a panorama and much more, plus numerous tricks of the trade and ways to share your precious photographs in print and online. 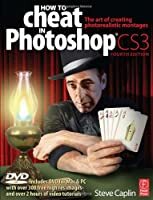 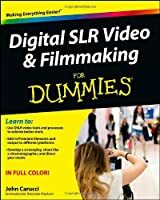 Through projects using each of its modes: Quick, Guided, and Expert, you will gain a comprehensive knowledge of the Photo Editor, allowing you later to choose the mode best suited to your working style and project requirements.